Retail egg sales grew by almost 5% in 2016, equating to more than 250m extra eggs, according to latest data issued by British Lion eggs. This year also sees the 10th consecutive year of growth for egg sales, during which time retail volume sales have grown by 1.5bn eggs. Last year’s sales were boosted by a particularly strong second half of the year which saw volume sales grow by 6%. And market value also returned in the second half of the year, rising by 6% to ensure that egg market value finished almost 3% higher than 2015. 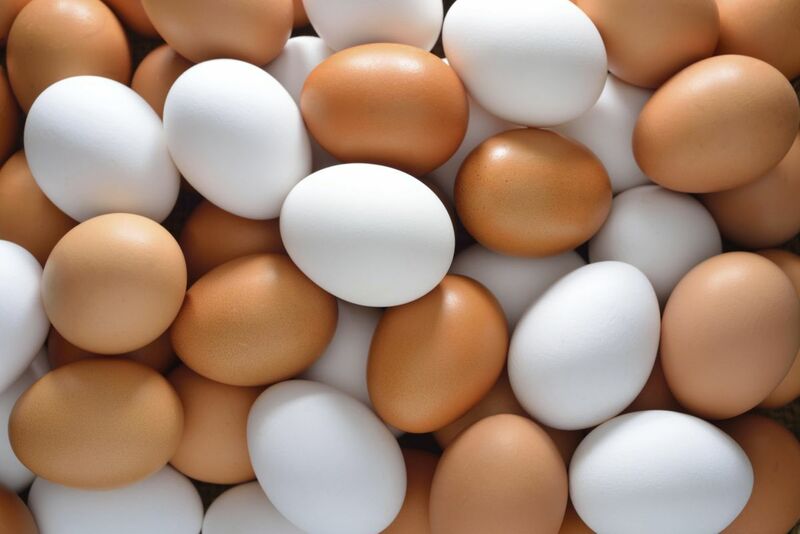 Andrew Joret, Chairman of the British Egg Industry Council, said: "This has been a seminal year for eggs with the publication of a report from the Advisory Committee on the Microbiological Safety of Food which recommended that advice on eggs for vulnerable groups be changed. "We have also seen eggs capture a growing share of the healthy breakfast market, as well as being a star of social media, where it is one of the most shared food images. And the brilliant news for the industry is that much of the growth is being driven by a younger demographic." Retail sales have been driven by free range with sales up by more than 11% (340m additional eggs), as consumers continue to trade up. Organic eggs also saw significant growth, up by 16%, albeit from a very small base. Joret summarised: "The increasing rate of growth in the second part of the year suggests that we will continue to see sales grow in 2017 and we are looking for yet another record breaking year."